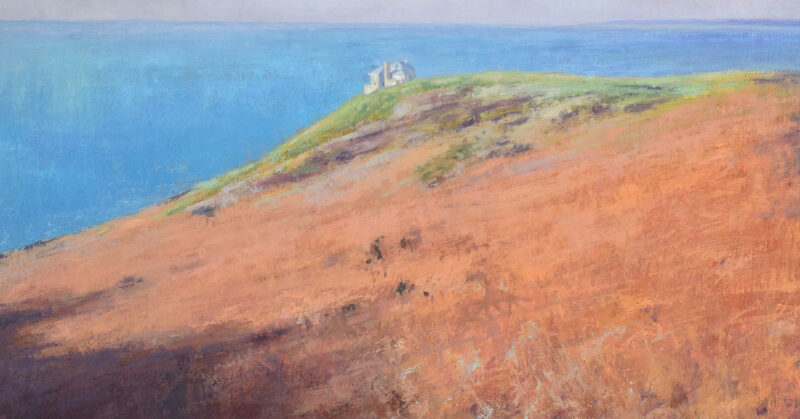 Andrew Barrowman’s landscapes & seascapes will be on show at Trelowarren this spring. Visitors to the Spring Art Fair at Trelowarren near Helston 7th – 28th April will find the work of Krowji-based painter Andrew Barrowman. Andrew will also be exhibiting work in the members exhibition at Lizard Art, Trelowarren from 2nd May.